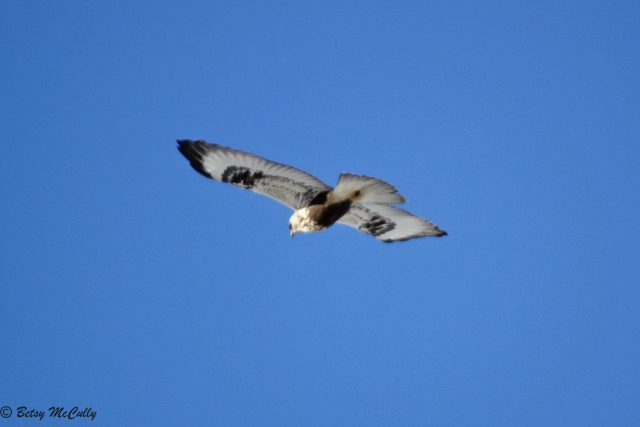 Rough-legged Hawk (Buteo lagopus). Immature light morph. Grasslands. Winter visitor. Breeds in Arctic.